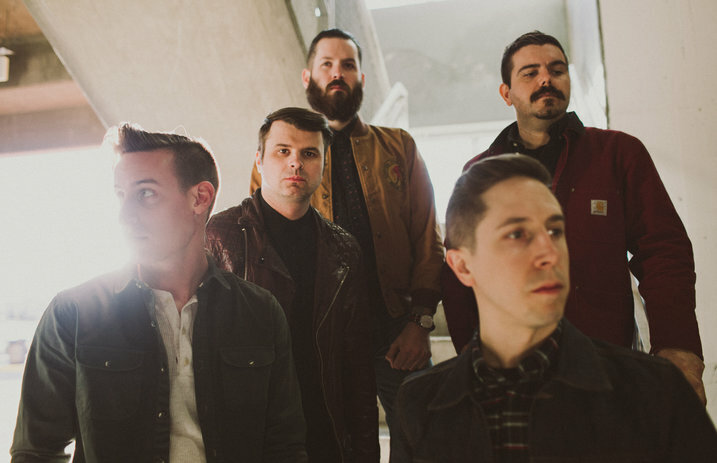 Silverstein premiered the video for “Whiplash,” the latest single from their ninth album, Dead Reflection. Filmed in locales in California and Canada, the narrative of “Whiplash” is a continuation from the previous video for “Lost Positives,” which was issued last year and also directed by Wyatt Clough and Roger Galvez. The Get Free Tour featuring Silverstein, Tonight Alive and Broadside begins Friday, Jan. 19 in Cleveland, Ohio. Dates are below.